This is a guest post by Coach JT Ayers. JT is the head track and Field Coach at Trabuco Hills High School in Orange County, California. JT was named Orange County coach of the year in 2013. He blogs and coaches team leaders to build successful programs. Visit JT online here. Good leaders take the time to get to know people that they lead and work alongside. Perhaps the best way to get to know a person is to ask questions. Think of the last conversation you had with someone. Beyond learning their name, what else did you find about the person? How did you leave the conversation? When you learn and commit to asking good questions, (and spend less time talking about yourself) the person that you are interacting with will feel care for and loved. Would you mind unpacking that for me? Go into a little more detail? What do you think are your options? Have you thought through the advantages and disadvantages? This is what I hear you saying, is that correct? What takeaways do you have? How can you (we) apply them? 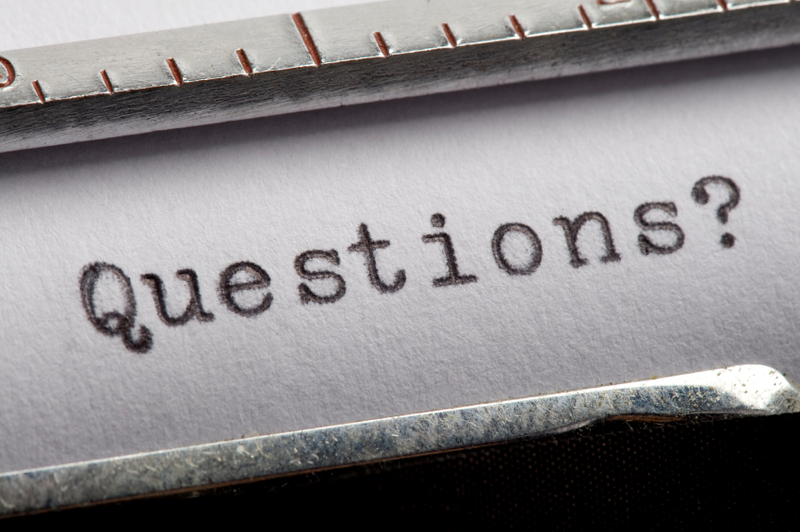 Learning to ask good questions will help you in many areas of life. As a Husband, I strive to lead with my wife. Ask questions and listen in this relationship. As a Dad, I strive to lead alongside my kids (most of the time). Ask questions and listen in this relationship. As a Coach, I want my assistant coaches and athletes to believe and understand what we are trying to do. Questions are critical for this. As an Employer, My hope is that my employees will feel that we are together working toward a common goal. To accomplish this, I can’t do all of the talking, but instead I have to ask questions. Now go start asking questions! The more you practice the better you will be at asking questions, listening, and altogether a better leader. Also Read: Do you talk too much? Please feel free to comment or ask questions as you walk through your process!